The fortunes of the heavy electrical industry have been closely linked to the development of the power sector in India. The heavy electrical industry has under its purview power generation, transmission, distribution and utilisation equipments. These include turbo generators, boilers, turbines, transformers, switchgears and other allied items. These electrical equipments (transformers, switchgears, etc) are used by almost all the sectors. Some of the major areas where these are used include power generation projects, petrochemical, refineries , chemical plants, integrated steel plants, non-ferrous metal units, etc. The design, engineering and construction of industrial plants involves a multi disciplinary team effort. The goal is to design safe and dependable processing facilities in a cost effective manner. The fact is that there are very few formal training programs that focus on design and engineering of Electrical systems of such big plants. Therefore, most of the required skills are acquired while on the job, reducing productivity and efficiency. The objective of this course is to provide the delegates the basic knowledge and skills in this discipline to facilitate faster learning curves while on the job. Fundamentals of Power Generation, Transmission, distribution & utilization. Introduction of key electrical equipments used in projects. Overview of Codes & Standards IEC/ANSI/IEEE. Determination of Power Supply Capacity. Rating of Motors in relation to their Driven Machine. Rating of other Electrical Equipments. Basic Introduction about Hazardous Area Classification. Hands On Session on Electrical CAD. 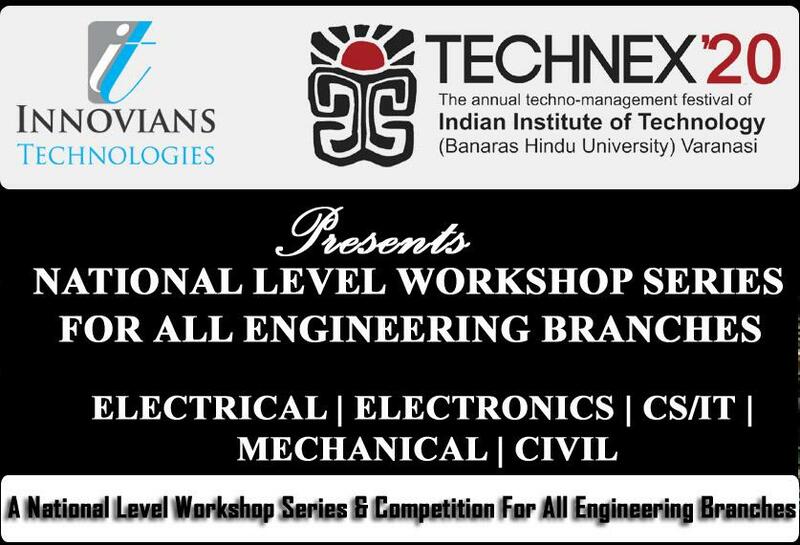 Eligibility: This workshop is best suited for Electrical Engineering branch. It's a basic level workshop so there are no prerequisites. Any one interested, can join this workshop.